These omnidirectional cloverleaf antennas will give your video signal full distance, and will provide you the best real-time imaging every time you fly. These antennas come with a flexible steel braided stem that will ensure that the antenna will last the life of your system. 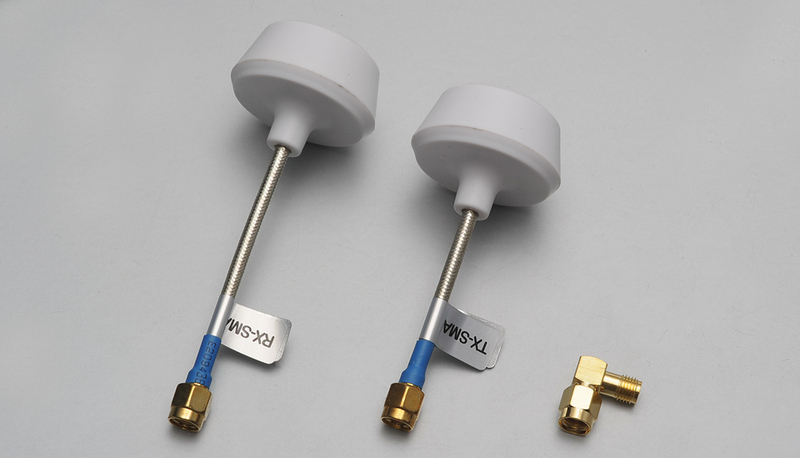 Without a doubt these antennas are the best replacements available on the marker for your stock wipe antennas.